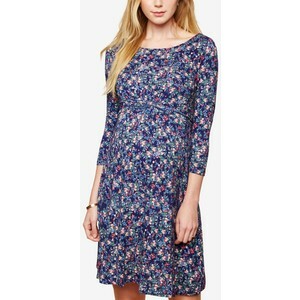 Seraphine’s 'Florrie' maternity dress offers a fresh approach to florals in stunning marine ocean shades. Made in soft woven fabric, this elegant dress drapes beautifully to finish just above the knee, allowing plenty of movement and a flexible fit for before, during and after pregnancy. 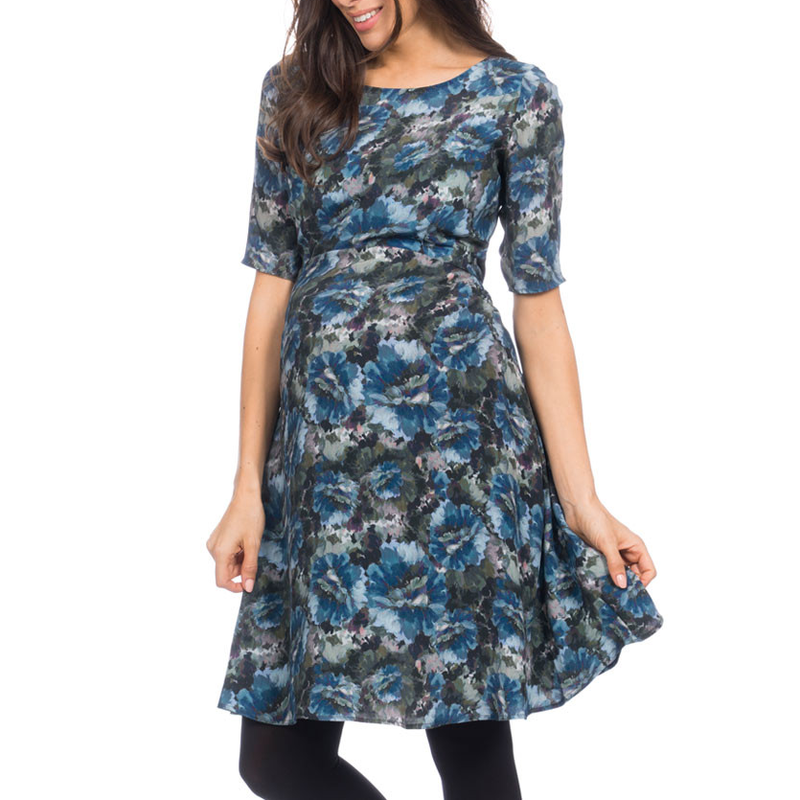 Featuring a feminine curved empire line to define your waist, the Seraphine 'Florrie' dress is one of those indispensable maternity dresses that can be accessorised for any occasion. 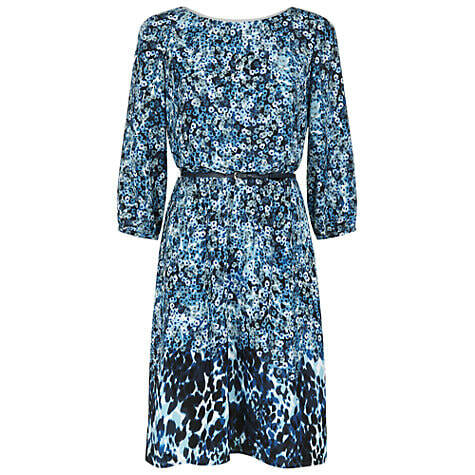 STYLE FILE: Seraphine Florrie Floral Print Dress as seen on Kate Middleton, The Duchess of Cambridge.